Here is your chance to win the trip of a life time! 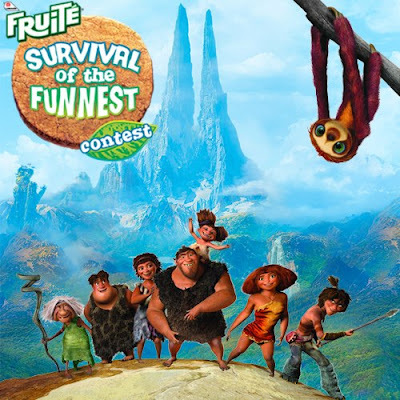 Fruite Canada is giving you the opportunity to enter your name in a draw to win a 7 day trip for 4 on a Caribbean cruise! Open to Canadian Residents (including Quebec), who have reached the age of majority in their province. Contest Closes June 2, 2013 at midnight EST. One entry per person.